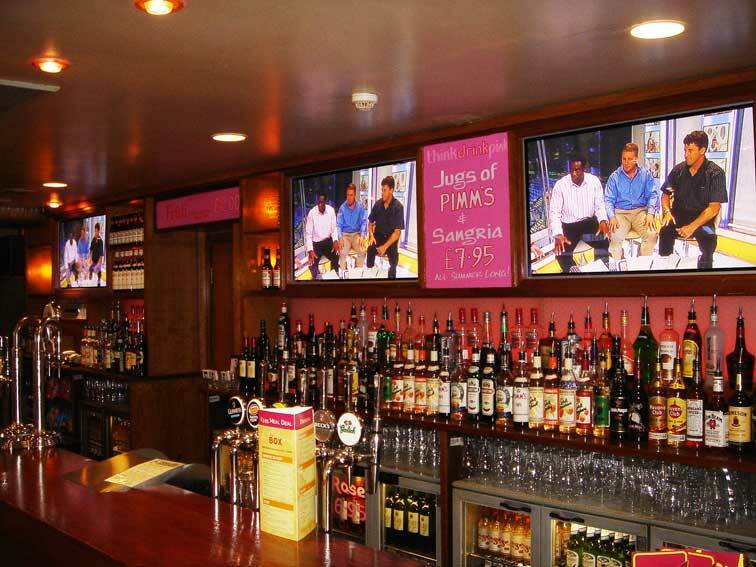 Established in 1999, multi award winning Arc Inspirations opened its first bar, The Arc, in Headingley in 2000. 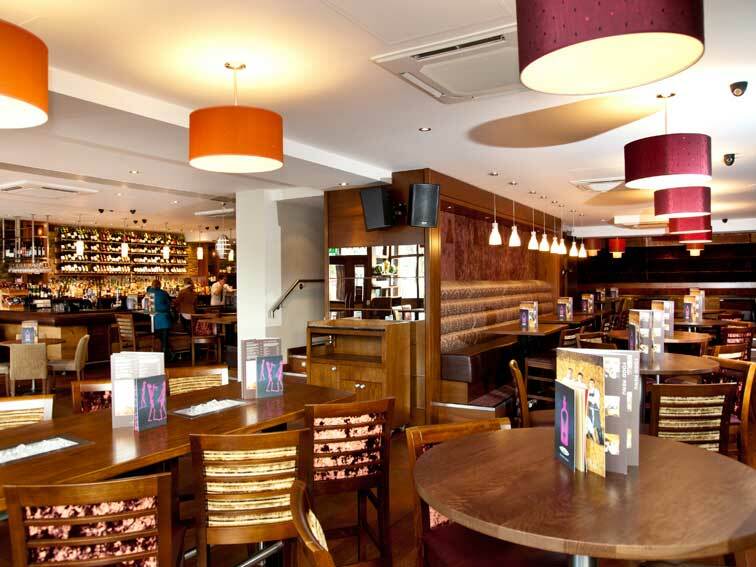 Within three years, The Box and Trio Bar & Grill, both in Headingley were launched, along with Zed in Chapel Allerton. 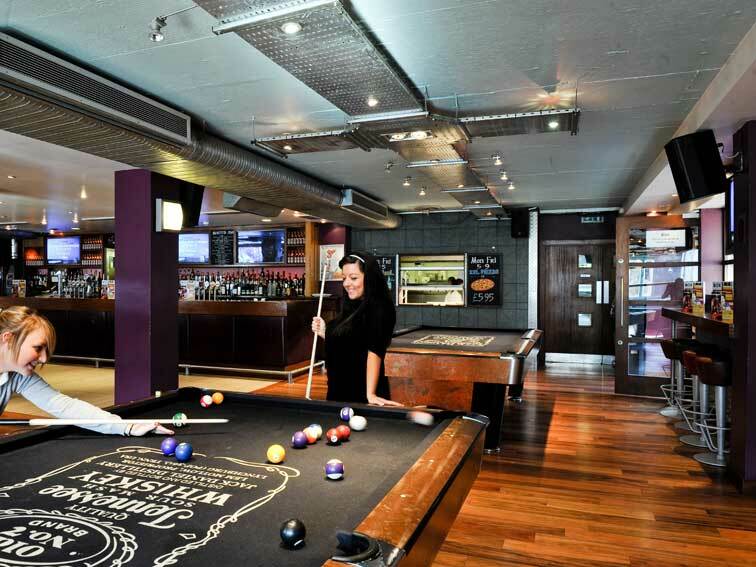 They now have eight bars and restaurants located in some of the busiest and vibrant suburbs in Yorkshire, including Headingley, Chapel Allerton, Roundhay, and Horsforth in Leeds and Harrogate City Centre ……. and there are plans for more. 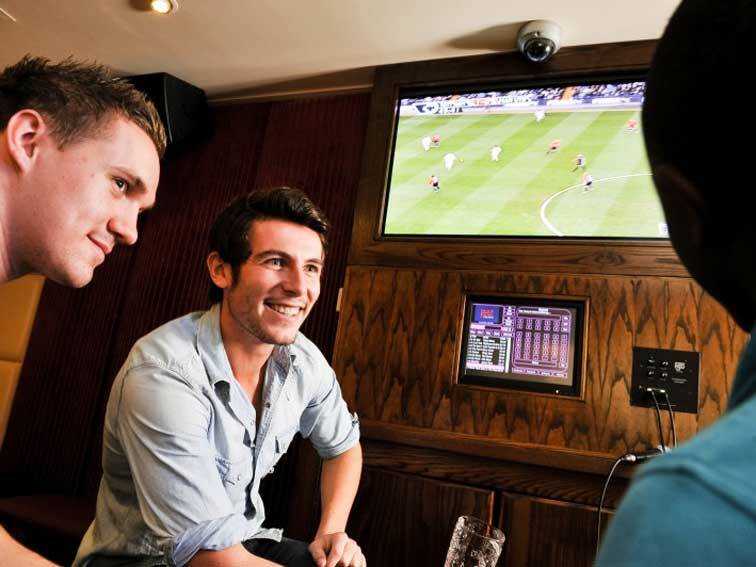 Peter Varey of See-AV has worked with Arc Inspirations since 2001 providing and installing the audio visual system to The Box Headingley and played a key role in the successful opening of the bar. Since then we have worked with Arc Inspirations on all their projects supplying and installing all their Audio and Video requirements. A working relationship with See-AV does not stop with the completion of the initial project installation. Service is paramount, before, during and after the installation. All AV service requirements for Arc Inspirations continue to be supported by us. This relationship ensures all AV equipment is always working and Arc Inspirations never miss a sporting event or fail to deliver on a big night out.